Camp Ernst to Rogers Ln. L on Utz, R on Millstream. House on L.
Beautiful move in ready home! 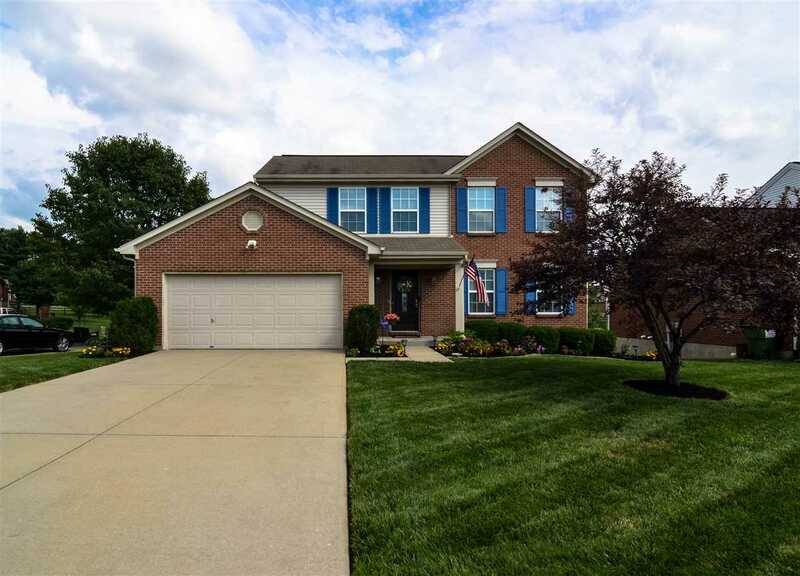 Features include stunning lake lot, updated fixtures, plantation blinds, replacement appliances, insulated garage, 1st floor laundry, replacement water heater, gracious room sizes, walk-in in master and one of the bedrooms and a walk out basement! All this and more on cul-de-sac street and minutes ti shopping, dining, and highway!